The resort houses two specially designed pools, Octopus and Blue Lagoon set in the midst of a tropical garden and gazebos. Both the pools have a designated kid’s pool, a Rain Dance area with music and a wide deck area. Palm Exotica is one of the renowned resorts and hotels in Hyderabad. Palm Exotica offers various luxuries to spend on to have an explicit weekend. 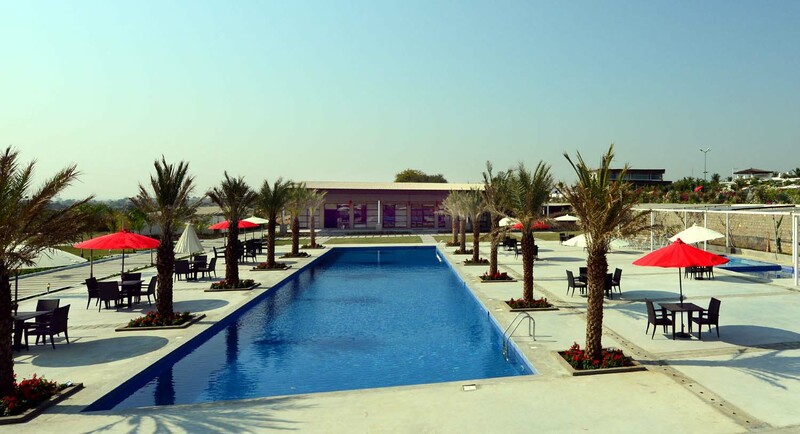 There are only few resorts and hotels in Hyderabad with swimming pool; Palm Exotica is one of them. 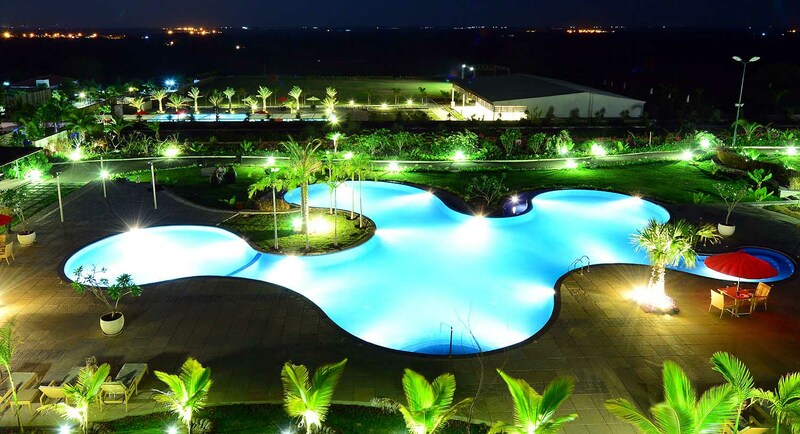 The ambience that Palm Exotica has within it is beyond comparison, there are only few hotels in Hyderabad with swimming pool which provides such an ambience. 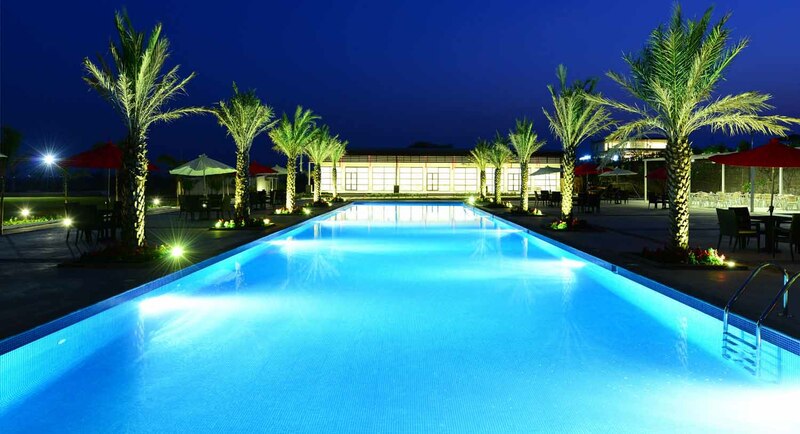 The scenic beauty of its pool side area will enthrall you thoroughly. Away from the noisy and polluted area of city give yourself a break with an exotic experience in hotels in Hyderabad with swimming pool. This is the place where you can relax with your family and friends and have an explicit weekend. You will rarely find hotels in Hyderabad with swimming pool and if you find it won’t be as wonderful as Palm Exotica. Its luxurious hotel rooms with modified and elegant design will blow your mind. There is even a possibility you would not wish to go out of the comfort of this room itself. Hotels in Hyderabad with swimming pool thus gain that extra attention by the visitors as it serve as a best recreational option for them.